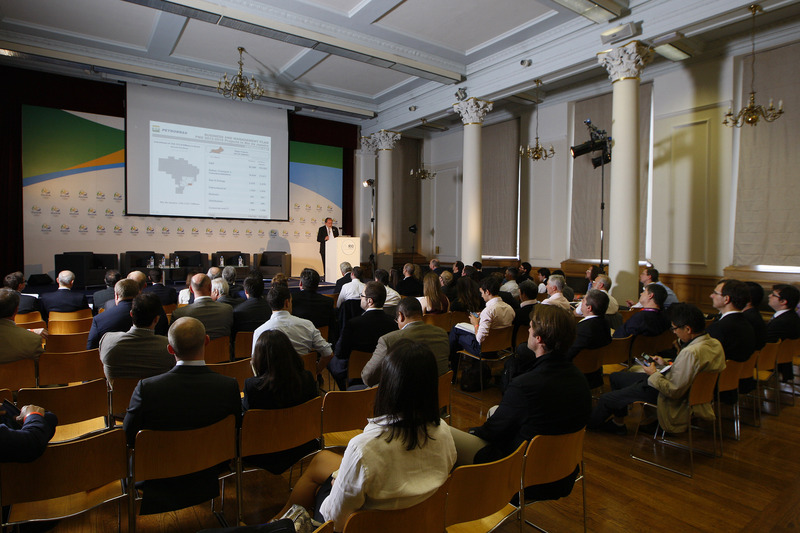 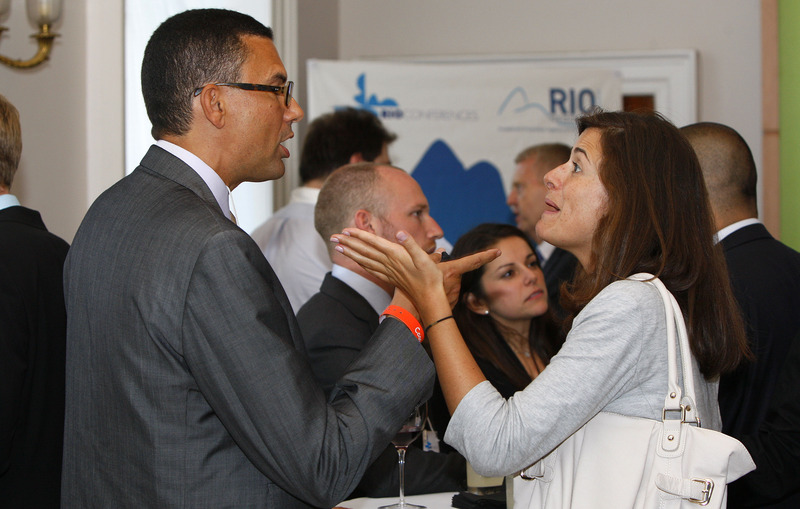 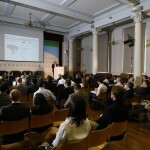 9th August 2012, London: During the London 2012 Olympics, Rio Negocios, the business investment and facilitation agency for the city of Rio de Janeiro has been hosting a number of events in London to showcase the opportunities available to investors in this exciting city. 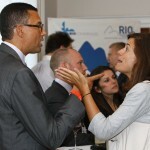 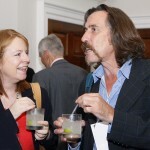 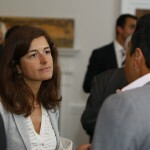 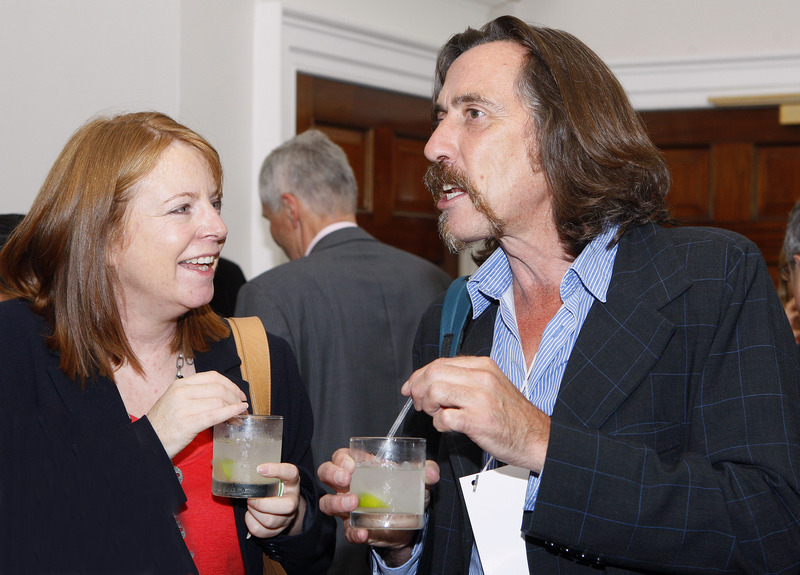 On Wednesday 8th August 2012 an event was held at Somerset House, the home of Casa Brasil, to discuss with prospective investors the business opportunities available in the energy industries in Rio de Janeiro. 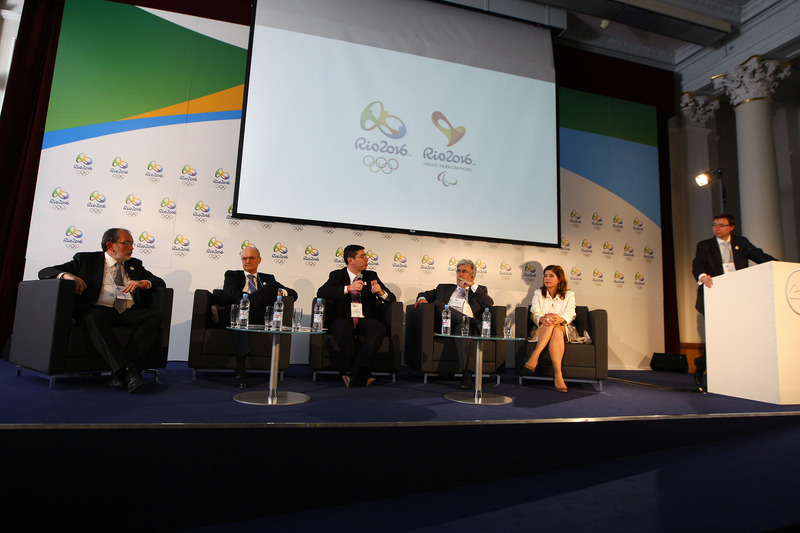 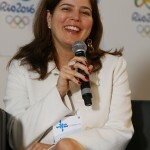 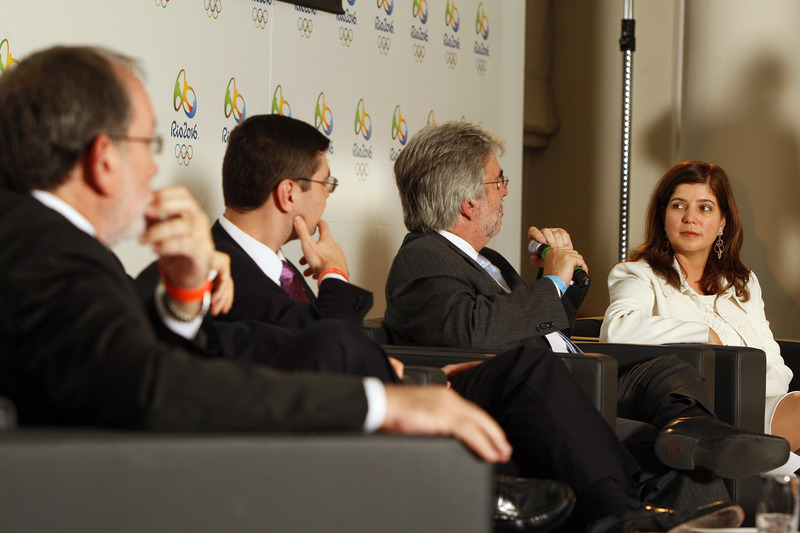 Event attendees heard from a number of speakers as part of a panel discussion, including Marcelo Haddad, Executive Director, Rio Negocios; Mauricio Guedes, Founder and Executive Director of the Rio de Janeiro Science Park and of the Technology Business Incubator; Adriana Machado, President of GE Brazil; Roberto Ramos, CEO Odebrecht O&G; Daniel Moczydlower, CEO Siemens/Chemtech and Francisco Nepomuceno Filho, Head of E&P Petrobras UK. 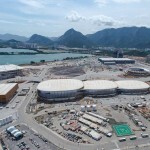 With the huge hydrocarbon deposits just off the Rio shoreline as well as the fact that Petrobras, Brazil’s biggest energy company, corporate headquarters is in Rio the investment opportunities are enormous. 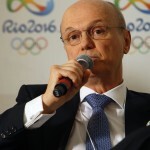 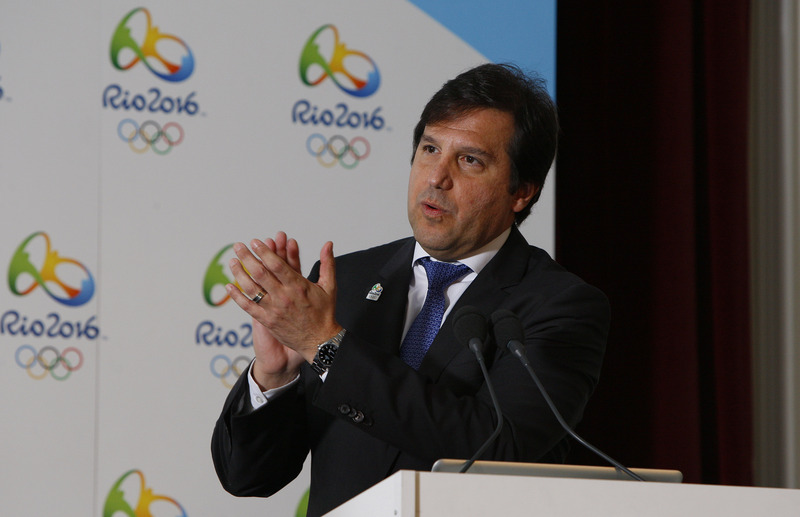 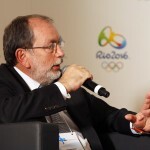 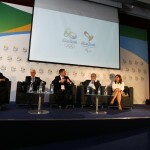 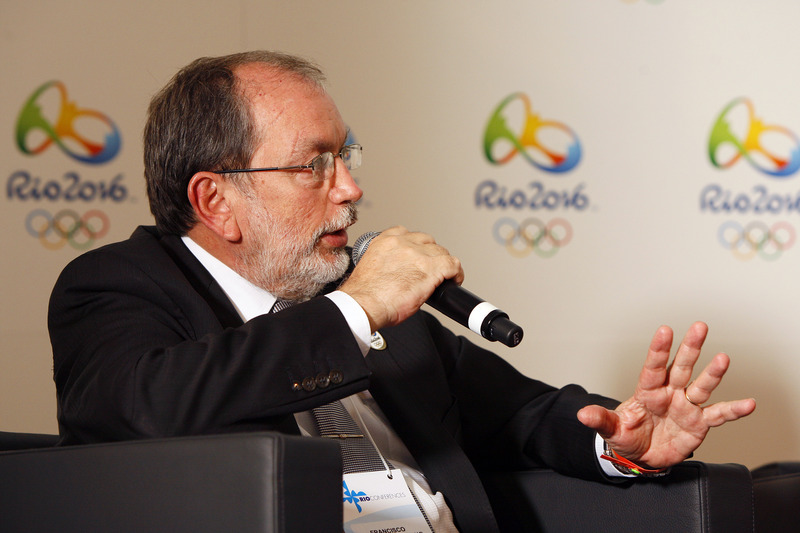 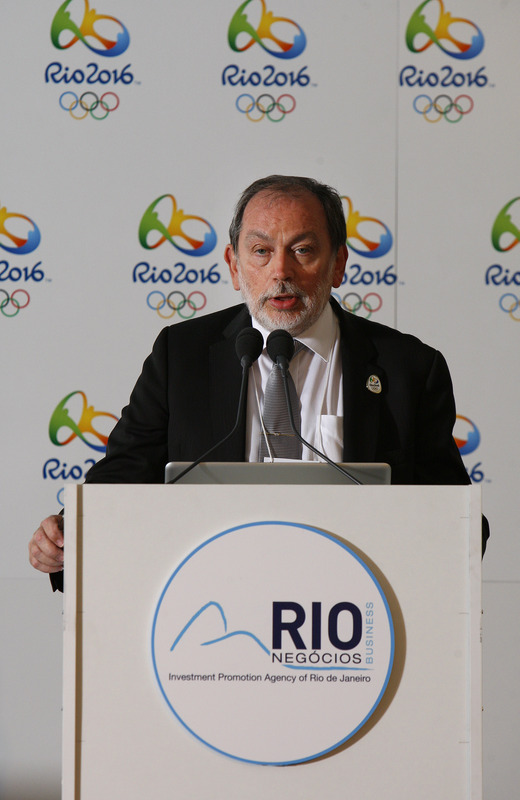 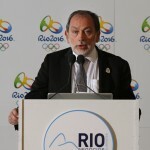 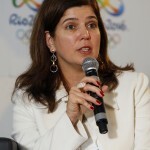 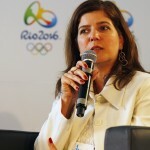 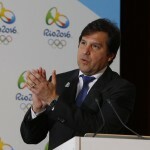 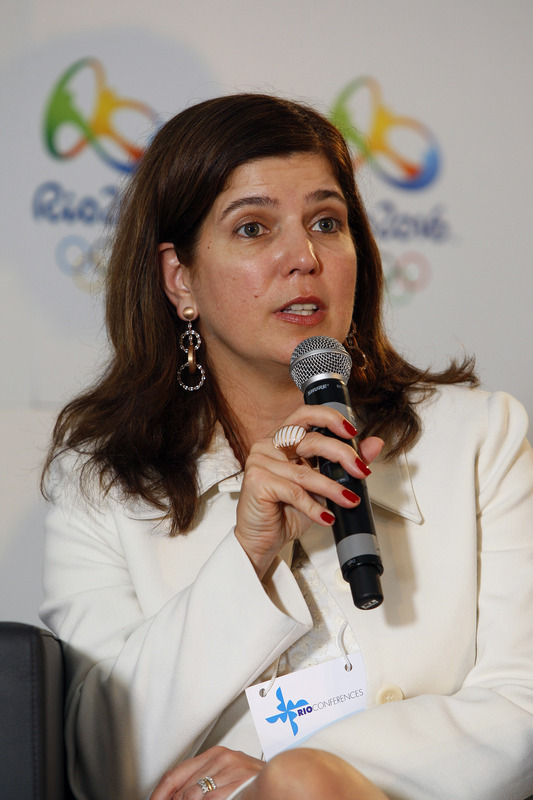 Coupled with this, major global events such as the FIFA World Cup 2014 and the Olympic and Paralympic Games in 2016 will see the world’s focus fall squarely on Rio. 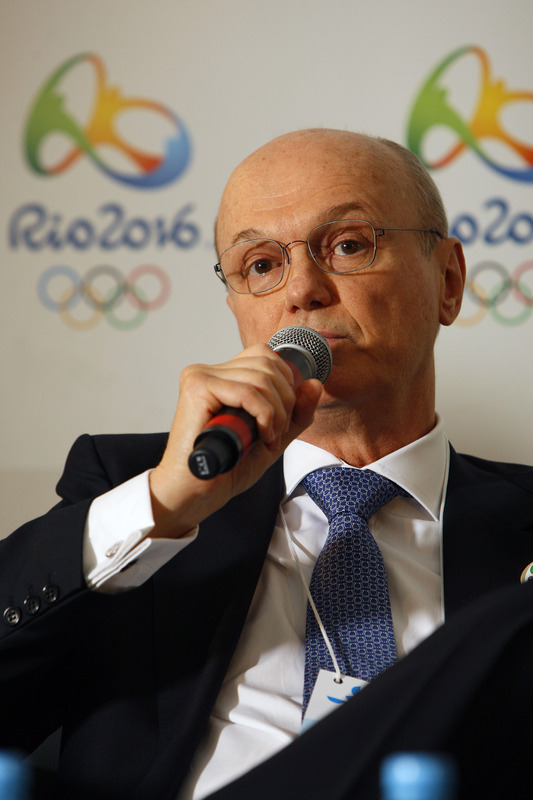 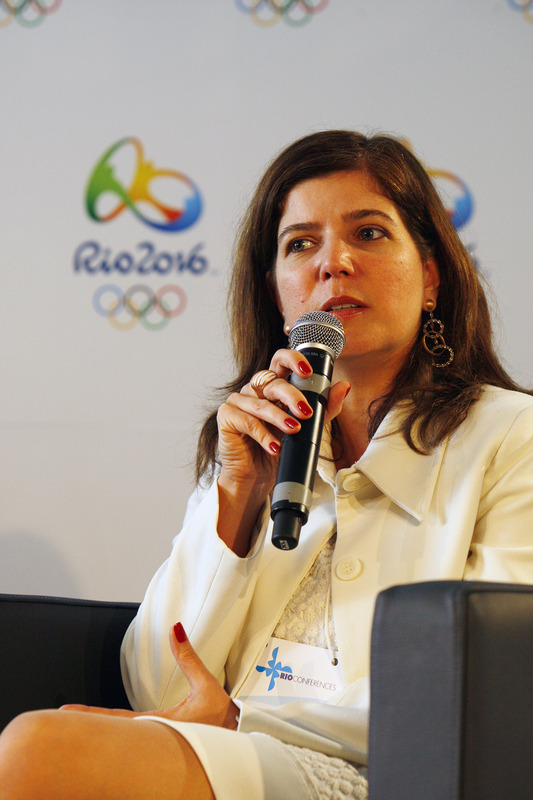 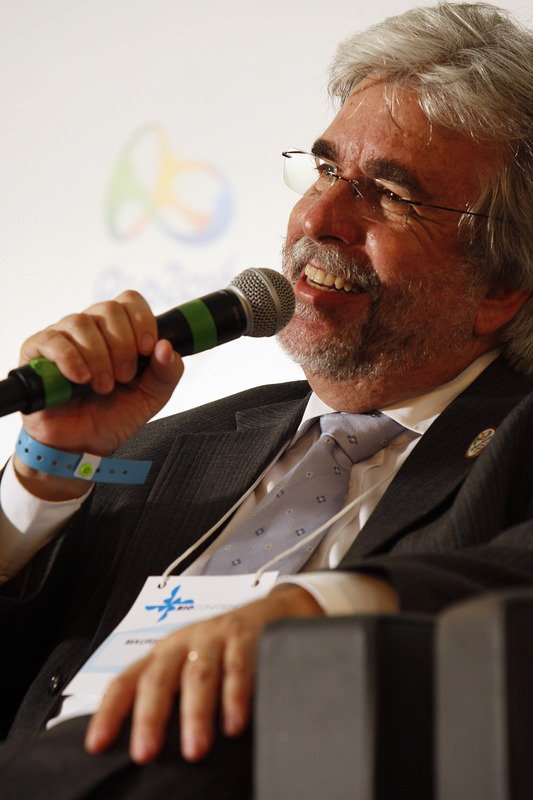 Petrobras has already committed to investing $110 billion in to its Rio operations. 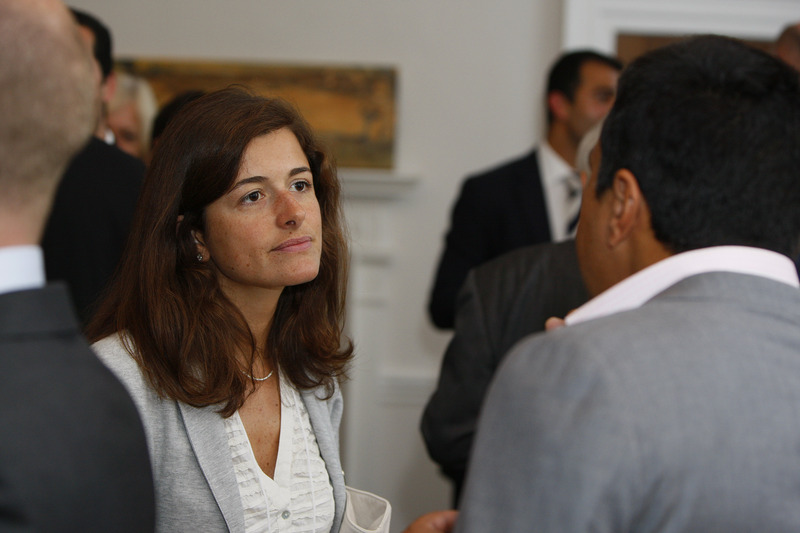 This opens up a plethora of opportunities to bid for contracts for businesses that specialise in aspects of the supply, exploration and transportation of hydrocarbons. 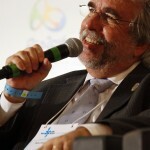 Brazilian law also means that any company generating revenue through hydrocarbons must invest 1% of profits in to R&D. 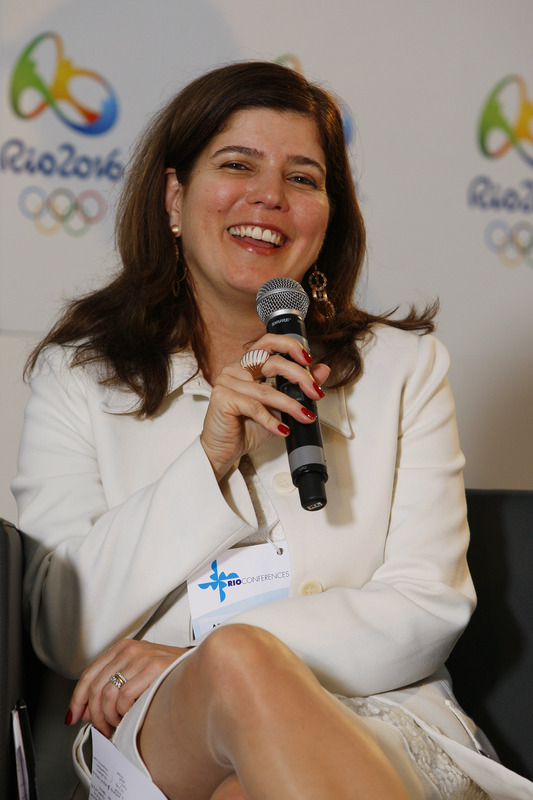 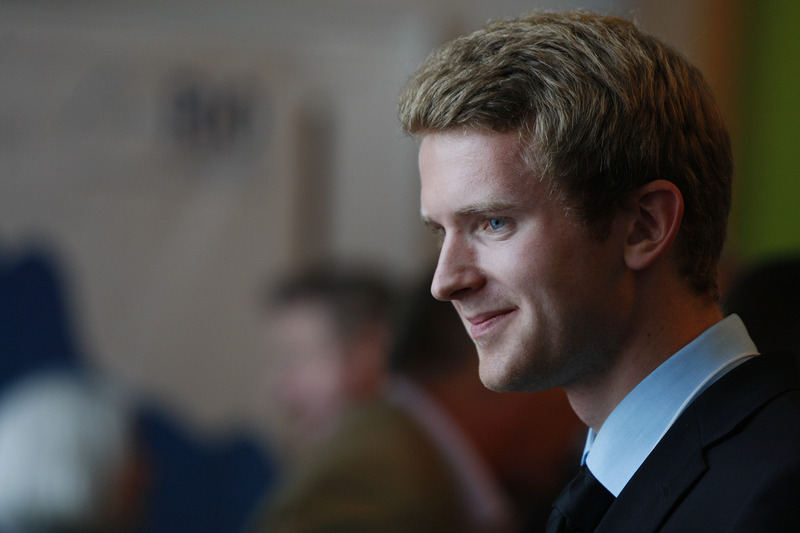 With its highly educated talent pool, Rio is well placed to act as a hub for innovation in the hydrocarbon industry. 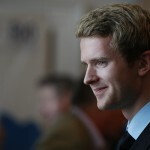 GE, Siemens/Chemtech, Schlumberger and BG have all built substantial R&D facilities on the Science Park and with more than 5,000 workers is now the biggest concentration of R&D efforts in energy globally. 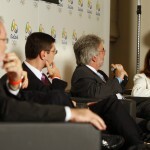 All of the panel were in agreement that Rio’s unique position, with substantial hydrocarbon deposits and the significant investment being made by Petrobras means that the city is a highly attractive proposition to those looking for business opportunities in the energy industry.